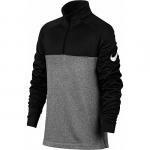 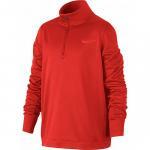 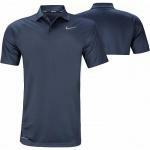 These Nike Junior golf shirts are designed in colors that layer across all fields of play. 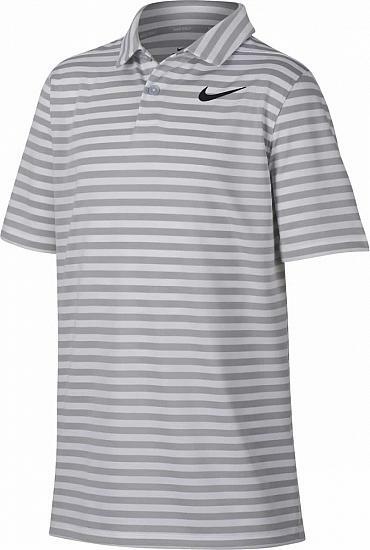 Nike Dri-FIT Victory Stripe Junior Golf Shirts feature moisture wicking technology and an allover stripe design to keep your junior looking and feeling great. 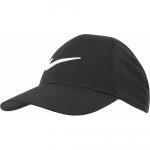 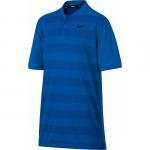 Nike Dri-FIT Victory Stripe Junior Golf Shirts are constructed with 100% Polyester, a sporty stripe design, and the Nike Swoosh brandmark on the left chest. 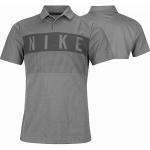 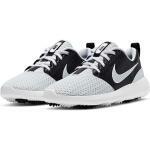 Stripe design - sporty and stylish.